No one plans to break their foot. It just happens. You can twist the wrong way playing a sport, step into a hole in the parking lot, or trip and fall. 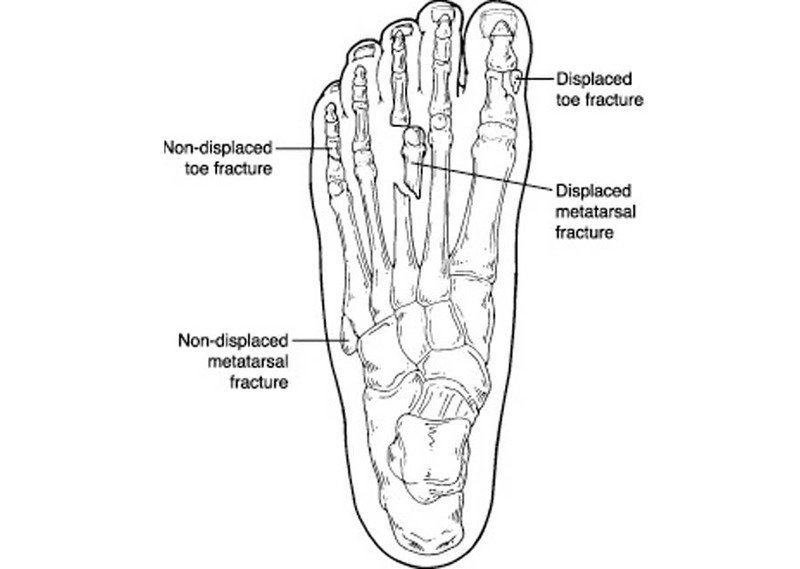 Foot fractures are unique in that you have to bear weight on your foot after it heals. For that reason, it is crucial to have your foot evaluated and treated. Claremore Podiatry is uniquely suited to handle this all in the office…no waiting in the ER!